White Hart Lane star may be tempted by Brazilian return. Corinthians have registered their interest in re-signing midfielder Paulinho according to SambaFoot. The 26 year old Brazilian had a decent first season at Tottenham but doesn’t appear to be part of Mauricio Pochettino’s first team set-up and could be open to a White Hart Lane exit. 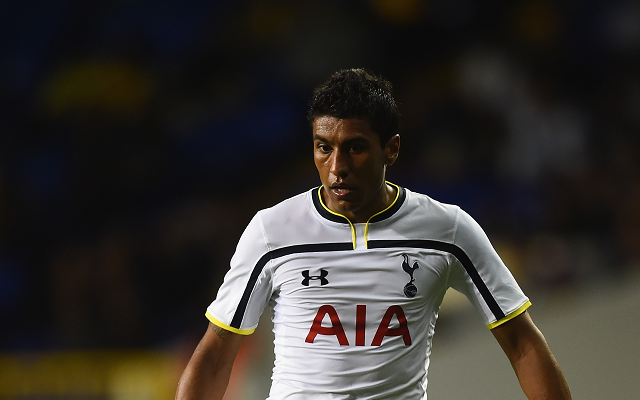 Paulinho made 37 appearances for Spurs in 2013/14, netting eight goals, and was part of Brazil’s 2014 World Cup finals squad over the summer.